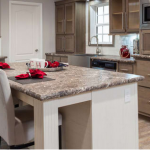 Paradise Homes – Of Johnston County of N.C. Your Modular/Manufactured & Land/Home Specialist! 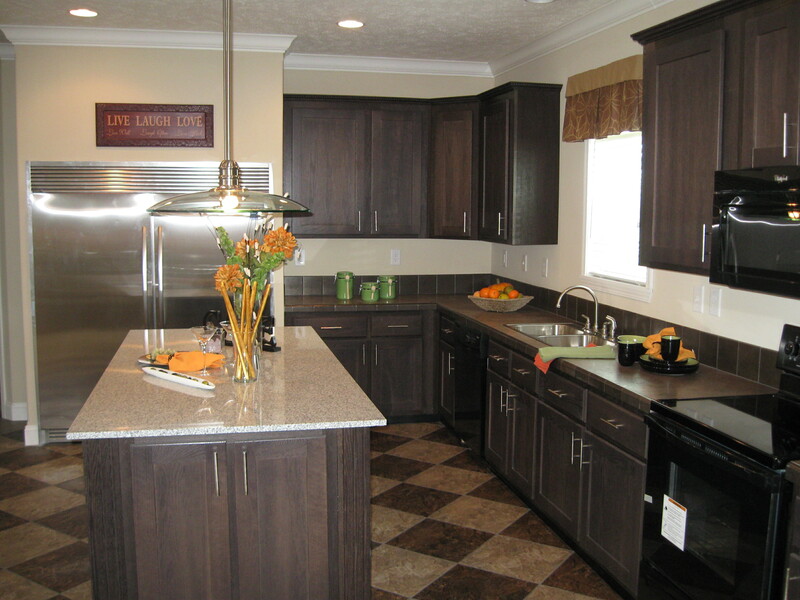 100% of what our company does is the land and home package. 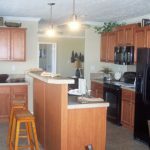 Paradise Homes of Johnston County of N.C., Inc is a family-owned corporation with 35 years of experience. 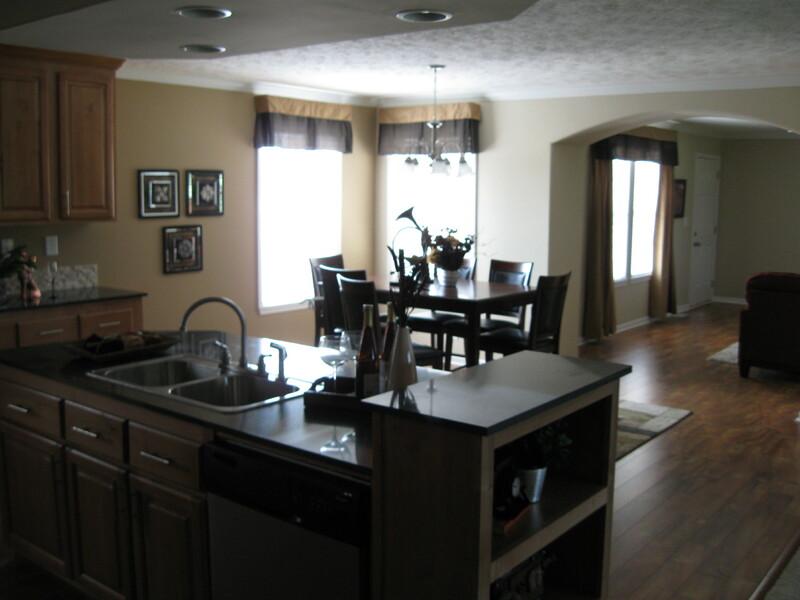 We offer thousands of floorplans to choose from all shapes and sizes! 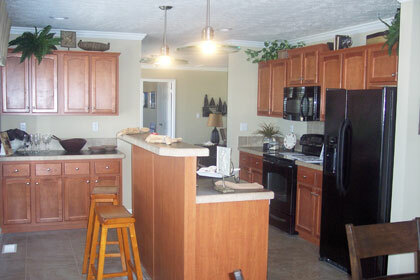 Paradise Homes has down payment assistance and monthly payment assistance. Happening everyday. 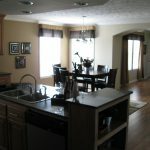 100% of what our company does is the land and home package. From our exclusive lots to yours, our land-home package is unbeliveable. Several banks have teamed up with Paradise Homes for our customers to provide programs for you and your family to provide the home you have been looking for. All homes are built by humans so no home is ever perfect. That's why customer care is our top priority! 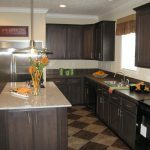 Paradise Homes of Johnston County of N.C., Inc is a family-owned corporation with 35 years of experience. We are licensed with the North Carolina Department of Insurance, a member of the North Carolina Better Business Bureau and the North Carolina Manufactured Housing Institute. We are also an approved builder with the U.S.D.A. Rural Development program. Disclaimer © Paradise Homes 2018. Businessx theme designed by Acosmin.